A young Filipino boy who lived off a rubbish dump and slept in an open tomb has won a prestigious children’s award in the Netherlands for his work to improve the rights of his fellow street kids. Cris “Kesz” Valdez, aged 13, was handed this year’s International Children’s Peace Prize at a glittering ceremony in The Hague on Wednesday, where he received a 100,000 euro prize. 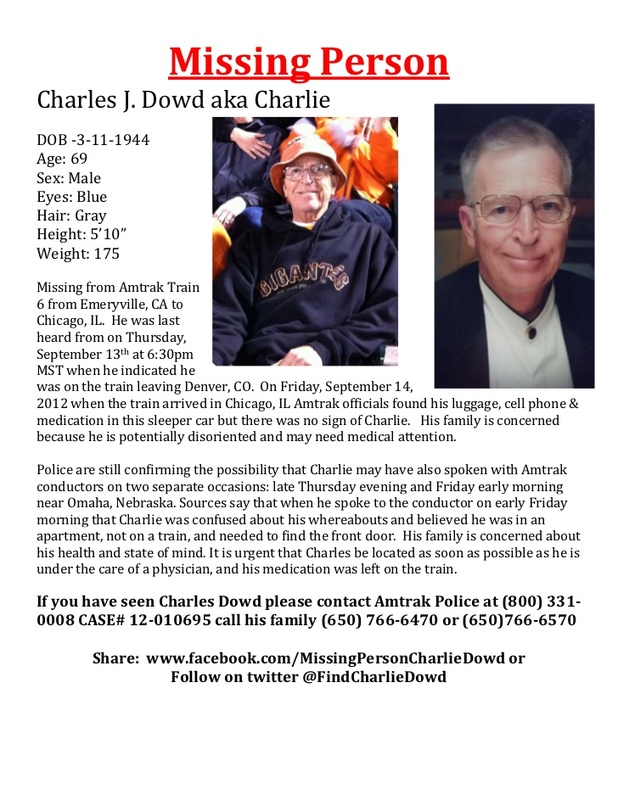 Still searching for Charlie Dowd, good friend’s and client’s of All About Travel are in search of a family friend. 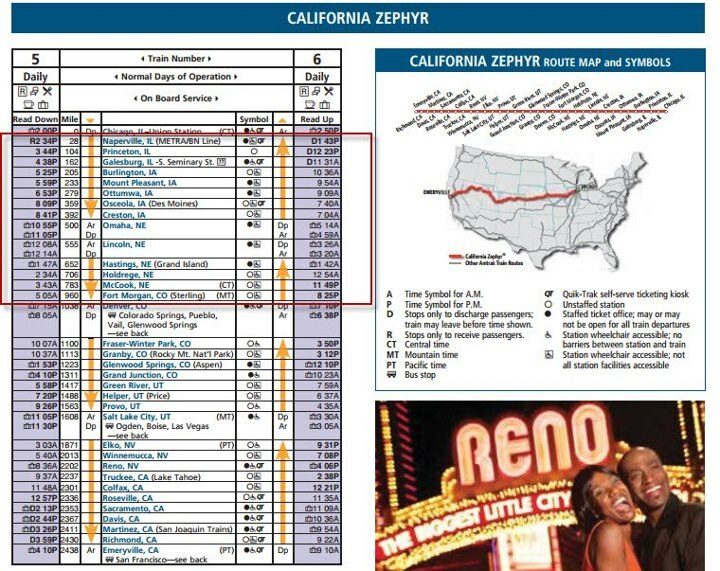 Dowd was on a travel adventure via Amtrak from the San Francisco Bay area to visit family. 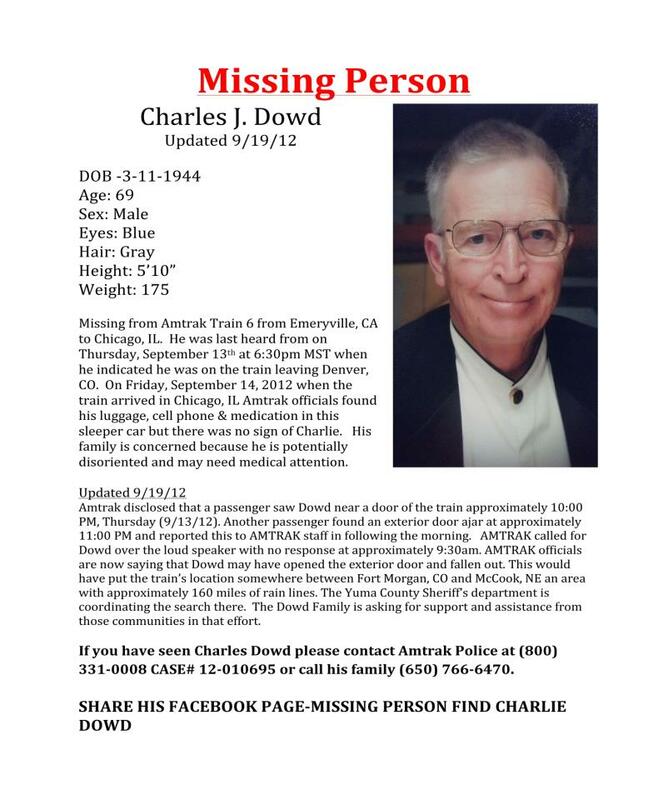 From the FB page Missing Person: Charlie Dowd – Please help us find him: Sunday AM Update: Charlie’s last known contact was reported over 48 hours now. Our focus areas are the stops between Ft. Collins, CO and Chicago, IL. Please bombard the media outlets in the those areas to get the word out. We’ve been notifying them, have contacted local police, checking local hospitals, etc. We must be relentless in our search. 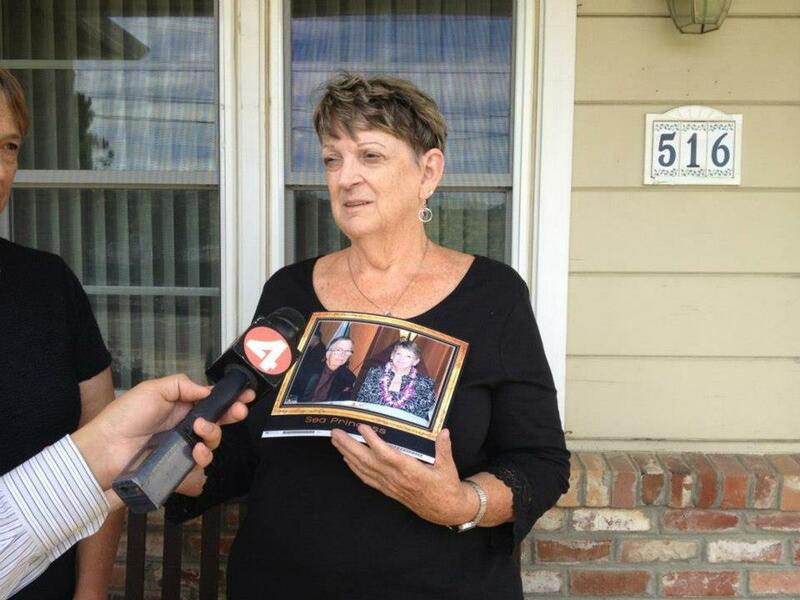 We are seeing Charlie on local SF news now and hope to start hearing reports of it spreading. Keep sharing. The Dowd family and local team are heading out to McCook, Nebraska and Ft. Morgan, CO on Wednesday morning (today). 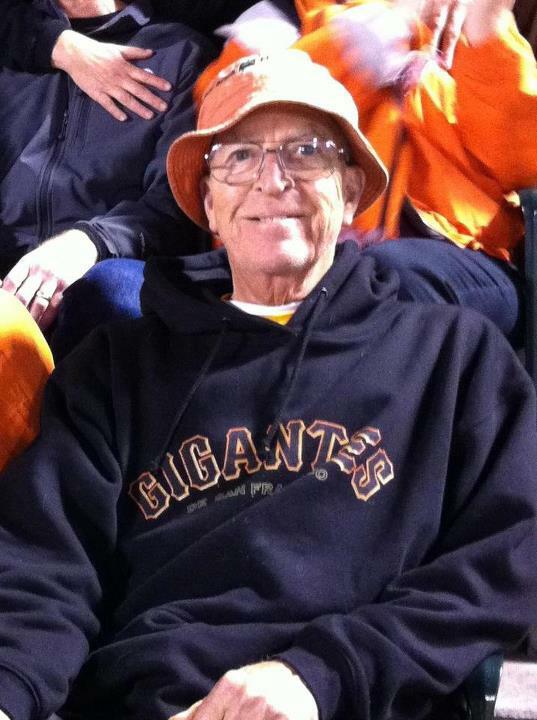 If you are able to help the Dowd family in their search, you can get updates regarding the status at FB on where they are Missing Person: Charlie Dowd – Please help us find him. Thanks to everyone that has helped spread the word and with efforts in finding Charlie. 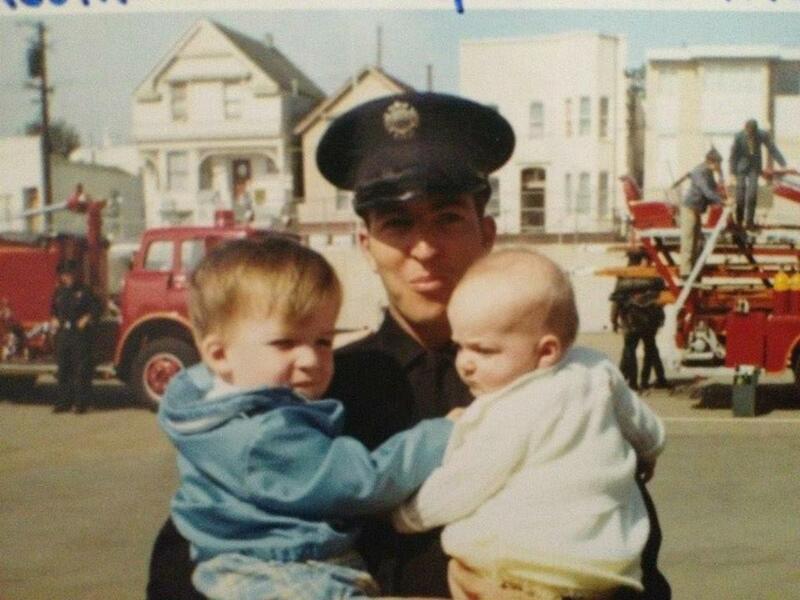 Retired San Francisco firefighter, Charlie Dowd was in route on Amtrak to visit family. 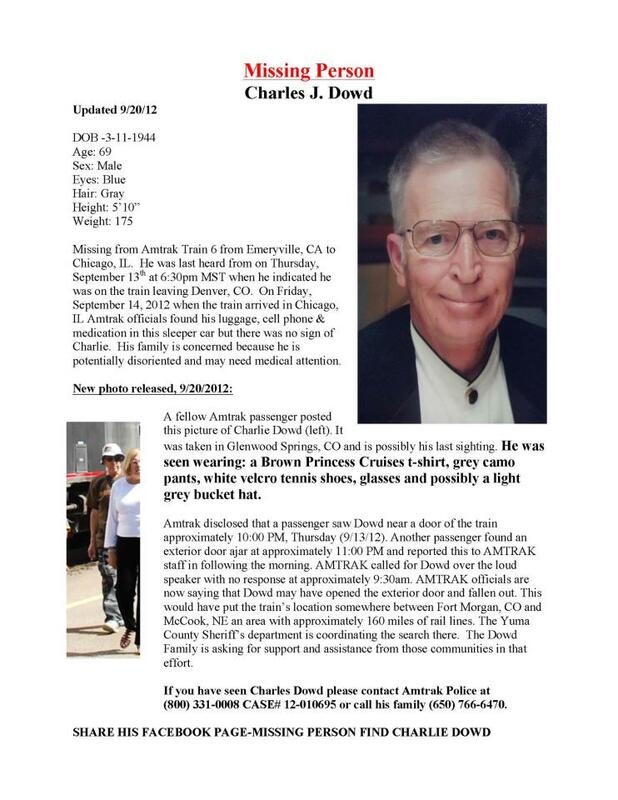 He has been missing since Thursday, 9/13/12. 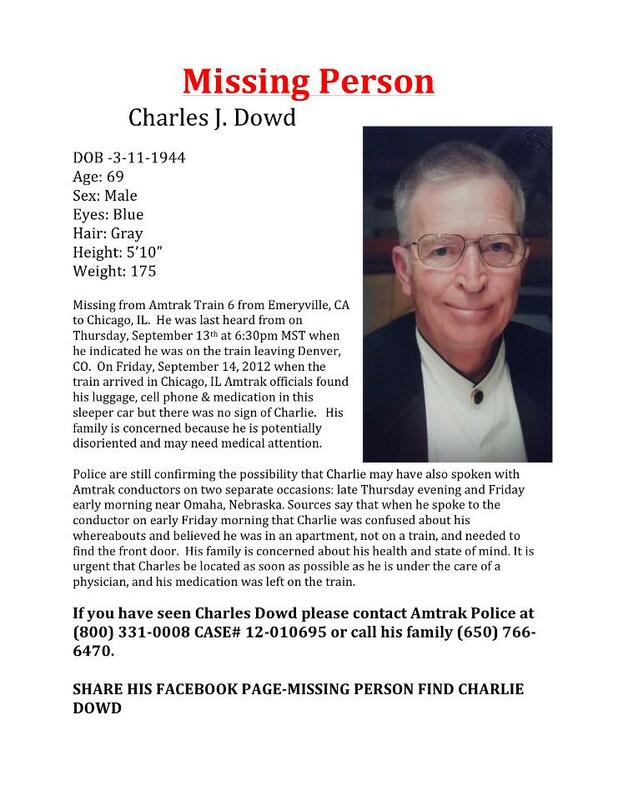 Missing Person: Charlie Dowd on a travel adventure. TODAY 3pm we are asking Lincoln residents to come and help us search and post fliers at the Amtrak station and in the surrounding neighborhood here in Lincoln. 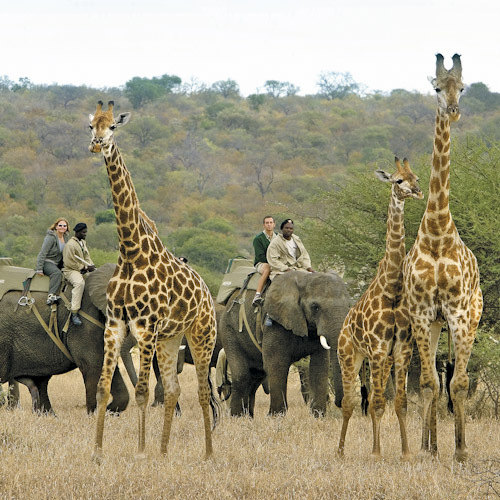 Good friend’s and client’s of All About Travel are in search of a family friend. 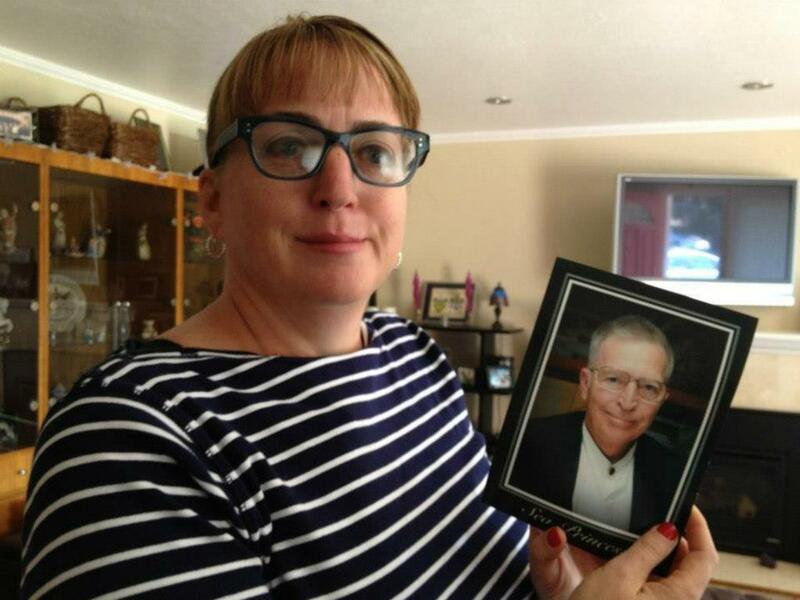 Charlie Dowd was making a trip via Amtrak from the SF Bay Area to Chicago. Please help us spread the word and find Charlie. You can see updates and search parties are happening here: Missing Person: Charlie Dowd – Please help us find him on Facebook.